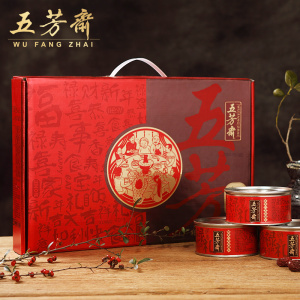 7 YRS Rongcheng Taixiang Food Products Co., Ltd.
2 YRS Foshan Shunde Pingroun Food Development Co., Ltd.
We are a private enterprise, situated in Zhongshan City, Guangdong province in the South of China, close to Hong Kong. Established in 1938, we have built up our product range, including various interesting and delicious additions and dining tables. Our ranges of condiments and cooking sauces will help flavor your food and you can round off any meal with our tasty snacks or even fill a hole during the day. 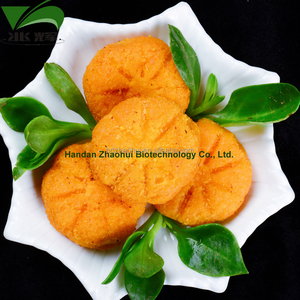 5 YRS Rongcheng Chentao Seafoods Trade Co., Ltd.
2 YRS Zhejiang Wufangzhai Industry Co., Ltd.
6 YRS Shandong Huanfeng Food Co., Ltd.
We will always try hard and our best to supply delicate and quality products to clients. 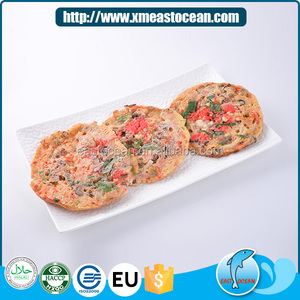 Main Products:We are engaged in surimi products:Roasted Surimi Roll,Prefried Battered Roasted . Major Equipments:We have three production line,and all are mechanized production line. Factory under the supervision of CIQ,in strict accordance with the CIQ export sanitary registration standards of aquatic products production. At the same time,the CIQ insection tour,effectively guarantee the health management of our factory. Company in management,talent introduction,training and technology adoption USES the international advanced standard and management style. Unpack when the oil heat, put them in the fry pan slowly, fry them till gold. While they can be eaten at any meal, bao are often eaten for breakfast. The dough texture is fine with a soft and fluffy bite into delicious meat or sweet fillings. But now, with the frozen dough, it omits the blending process and the kneading process. But the frozen dough ensures that the bread is completely fresh. 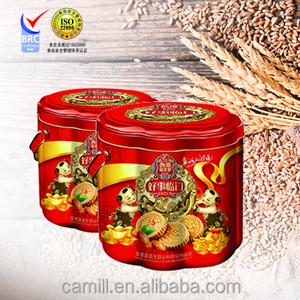 At the same time , the frozen dough ensures the diversification of the bread and the long-time stability of product quality. Our research team will research new formula according to your market. When you come to our company visIt us, we will arrange car for picking up and help you book hotel. In production and after delivery, we will track on time and tell your goods situation. b. Service: Good pre-sale and after-sale service. Sample: The sample can be provided be for the offical order. 2.Can you send us pictures of products and processing9 Yes. We can. 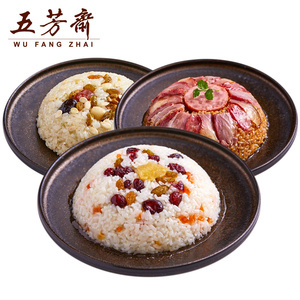 Alibaba.com offers 5,284 frozen cakes products. About 3% of these are packaging boxes, 2% are cake tools, and 1% are other food & beverage. 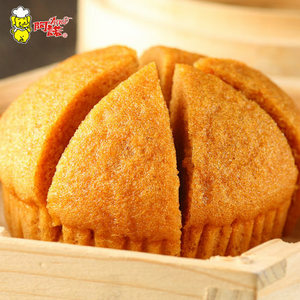 A wide variety of frozen cakes options are available to you, such as sponge cake, small cake, and butter cake. You can also choose from cake, food. As well as from box, bulk, and bag. And whether frozen cakes is nut, cream, or fruity. 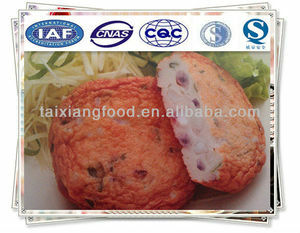 There are 5,284 frozen cakes suppliers, mainly located in Asia. 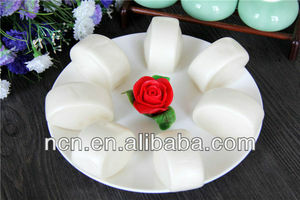 The top supplying country is China (Mainland), which supply 100% of frozen cakes respectively. Frozen cakes products are most popular in Mid East, North America, and Domestic Market. You can ensure product safety by selecting from certified suppliers, including 717 with ISO9001, 218 with Other, and 142 with ISO22000 certification.